Cambridge Scottish Society was founded in 1936. Its aims are to stimulate interest in Scottish traditions, life and culture, and to support worthy charities. 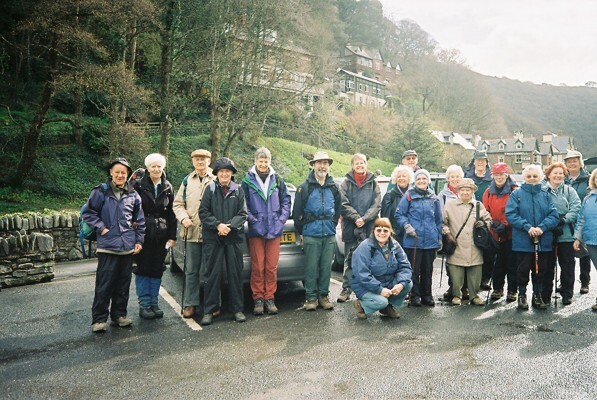 The usual Scottish social events are held, and in addition, members' evenings, garden parties, walking weekends and other outings and entertainments are arranged. Currently, a large part of the activity is centred on Scottish Country Dancing, every Thursday evening from September to June.